I get a lot of screeners and I don't have the time to watch them all (I really wish I did). Instead of leaving them sitting on my shelf, collecting dust while not being watched, I have decided to do "Quick Looks" at some of the ones that I can't get around to. 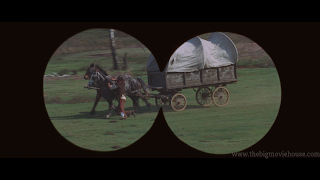 These "Quick Looks" will contain all of the important information about a release (release date, specs, etc) along with screenshots and a list of the special features with run times for each special feature. 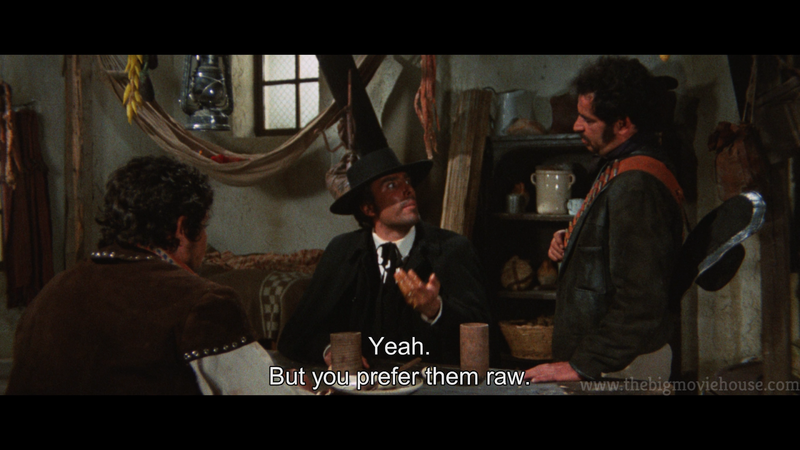 There might also be my opinion on something pertaining to the release, but not always. 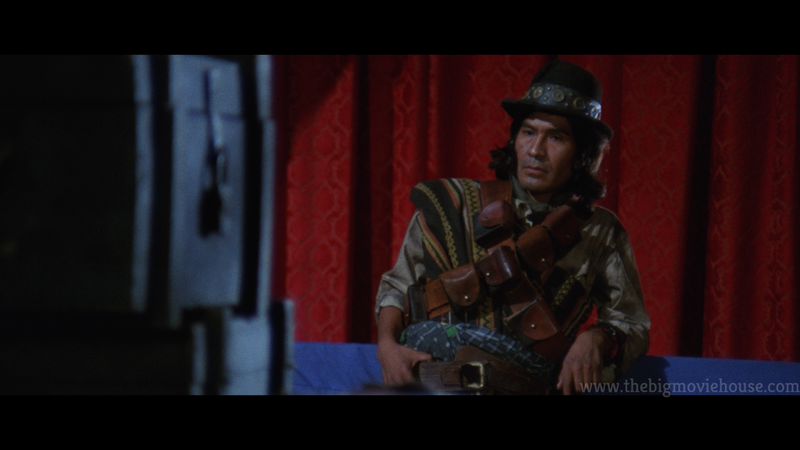 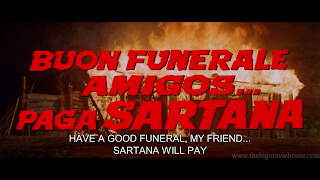 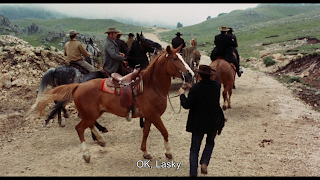 The first of these "Quick Looks" is The Complete Sartana, which is a series of five films that follows the adventures of Sartana, who is comparable to the Clint Eastwood character in the Dollars Trilogy. If You Meet Frank Kramer...(22m 25s, HD) Brand new interview with director Gianfranco Parolini made exclusively for this release. 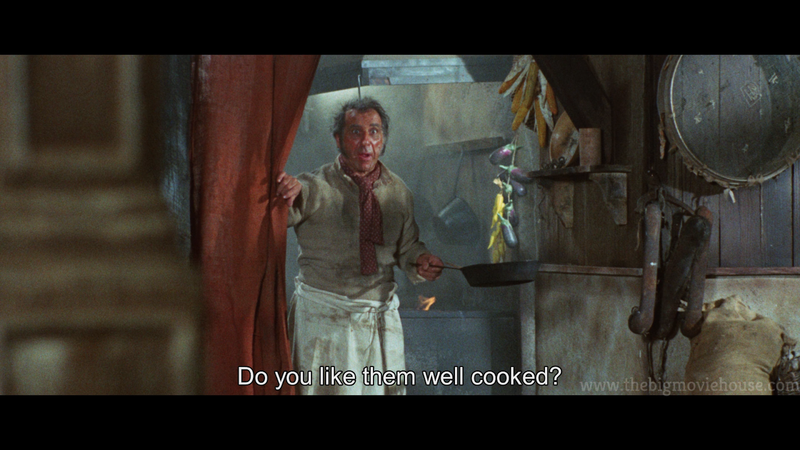 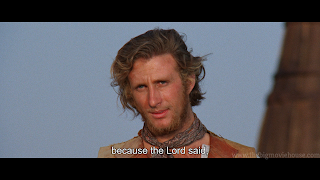 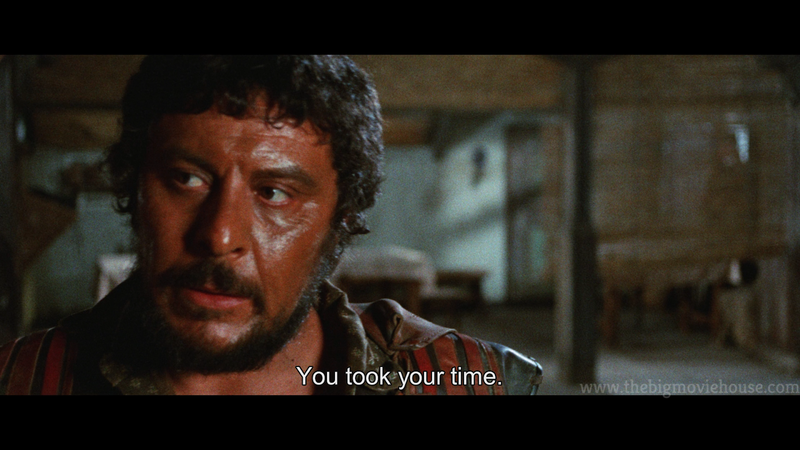 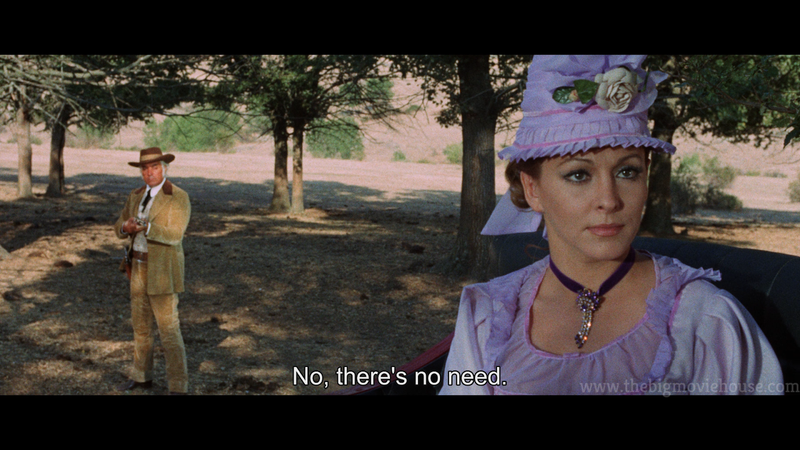 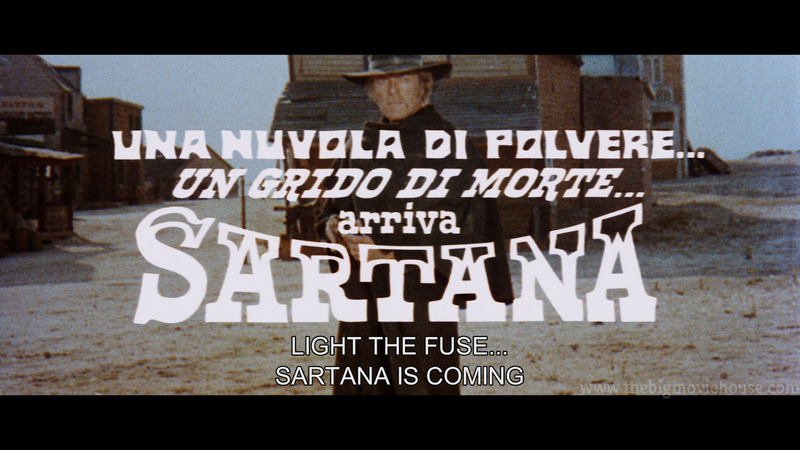 In Italian with English subtitles. 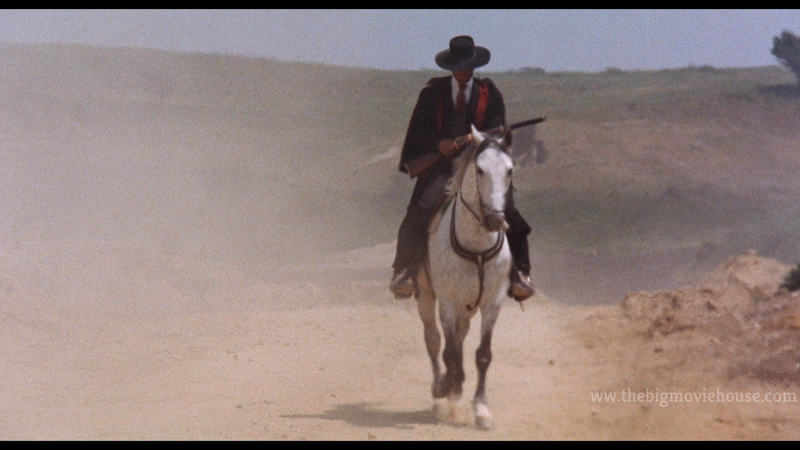 Gallery (28 images) Promotional material from the Mike Siegel archive. Violent Tales For Kids (19m 10s, HD) Interview with screenwriter Ernesto Gastaldi. 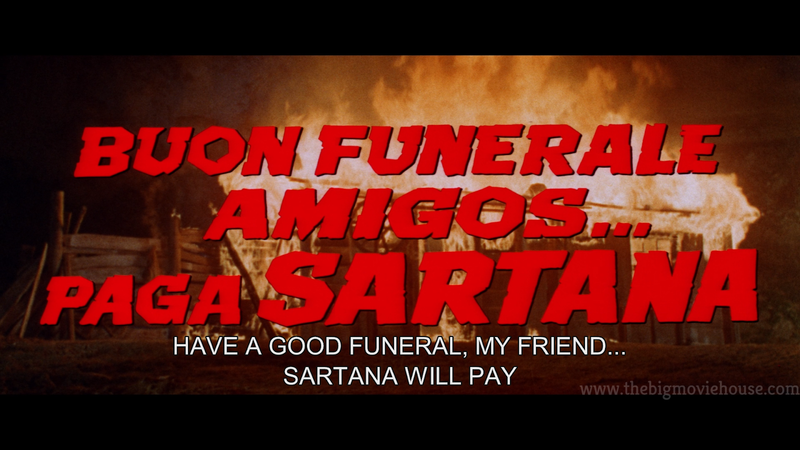 In Italian with English subtitles. 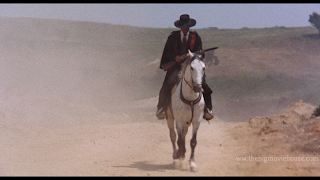 Gallery (30 images) From the Mike Siegel archive. 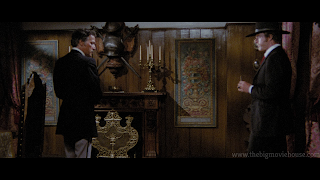 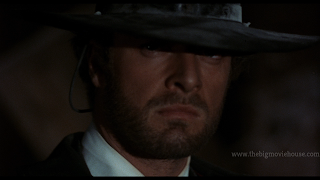 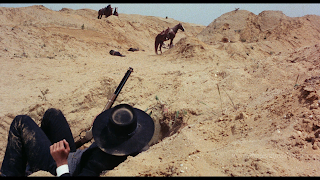 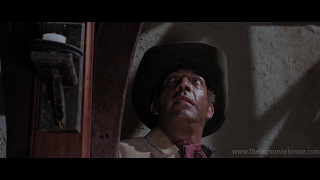 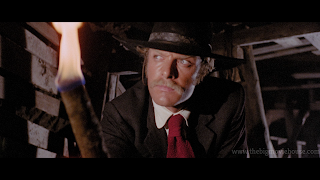 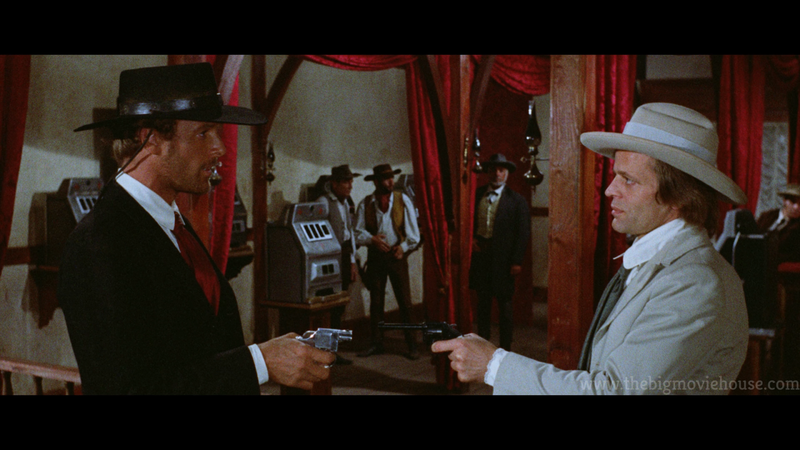 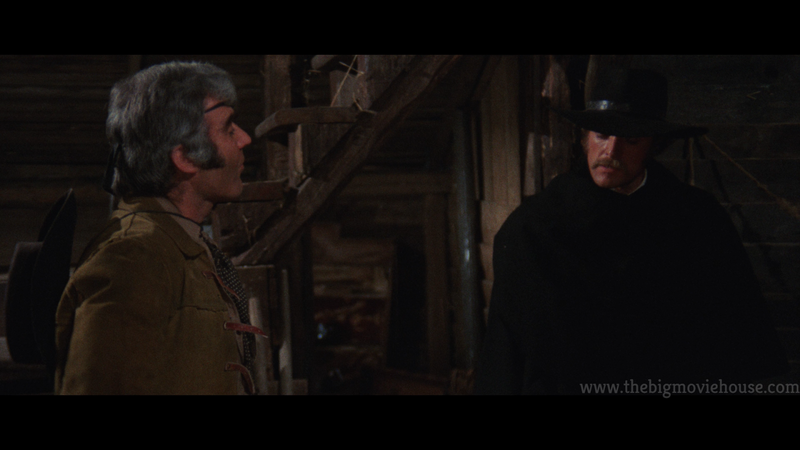 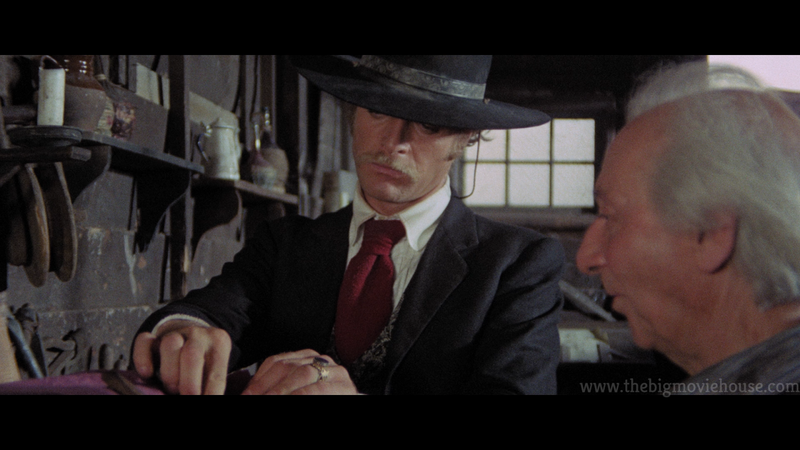 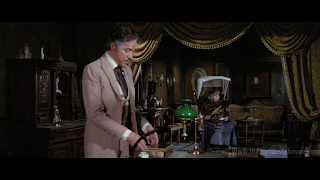 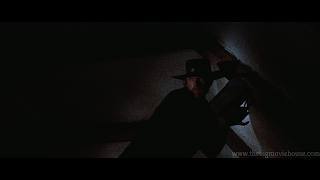 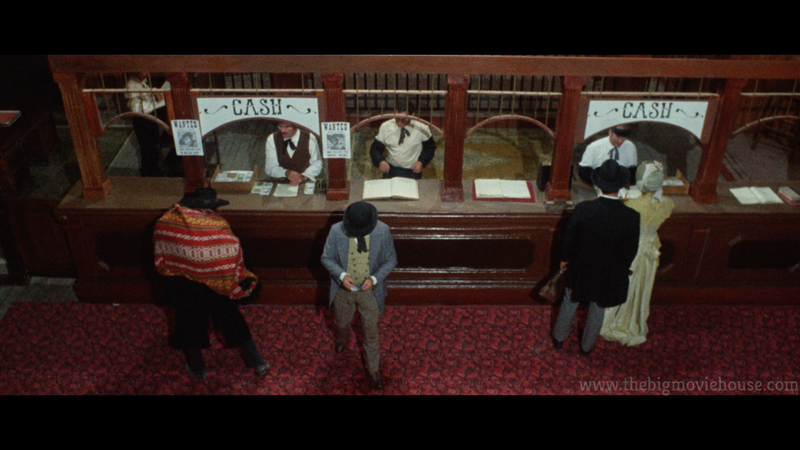 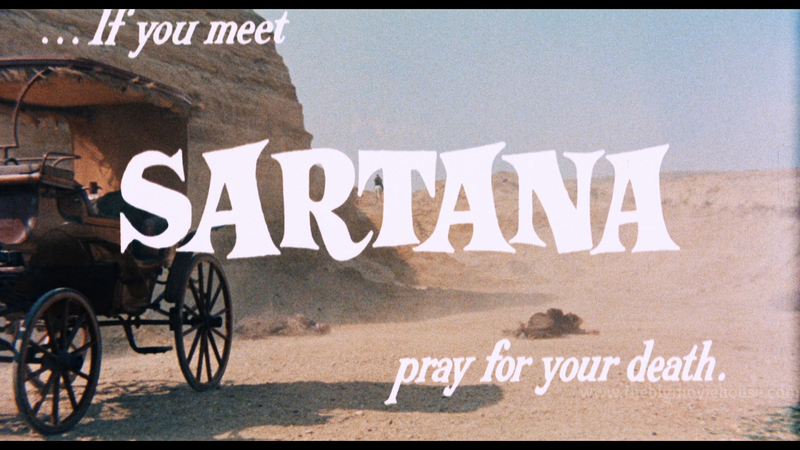 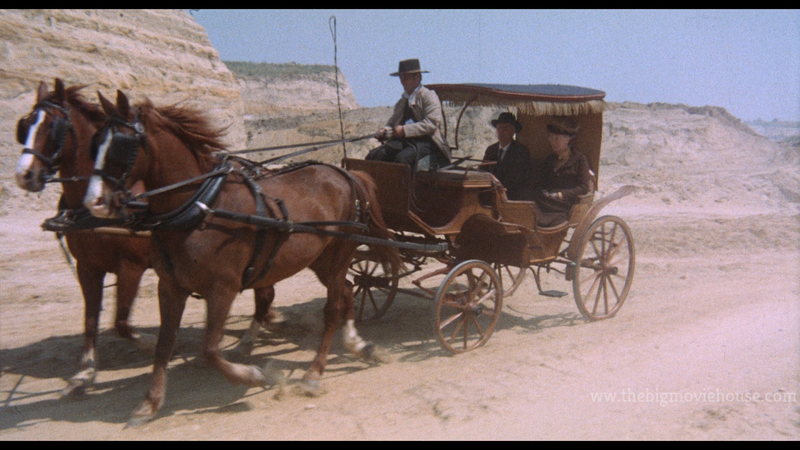 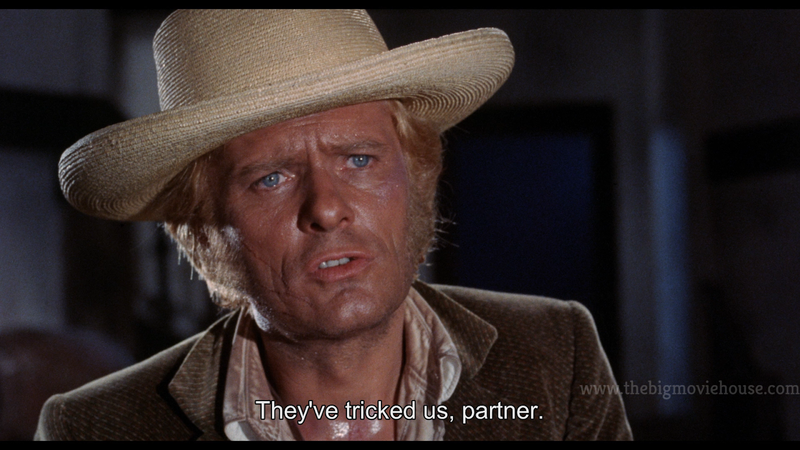 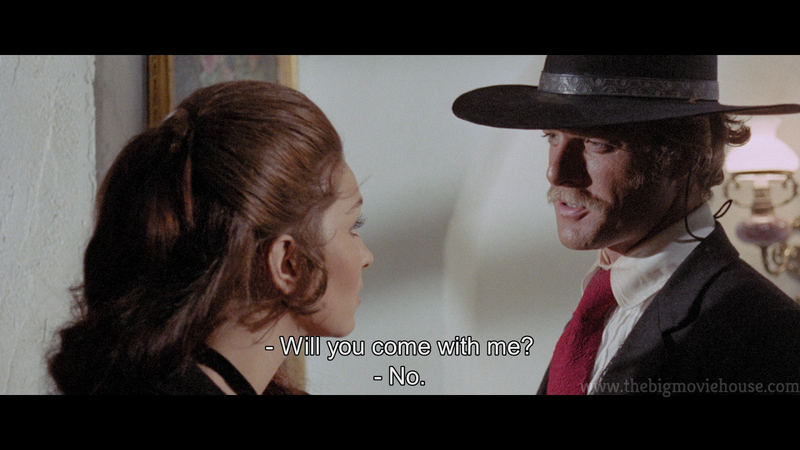 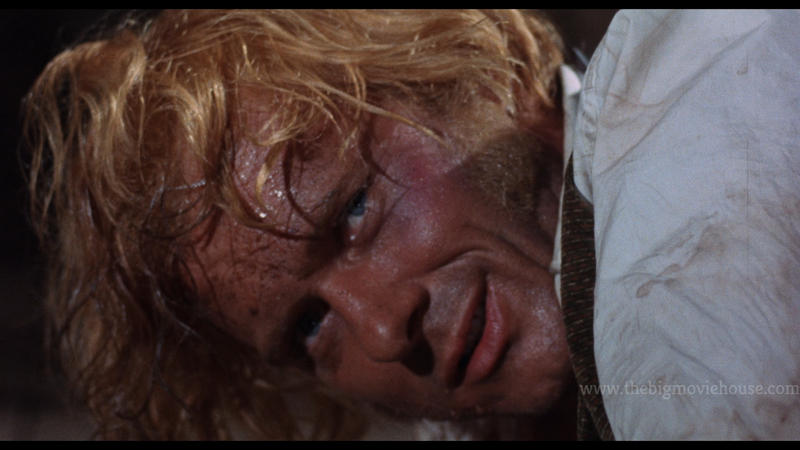 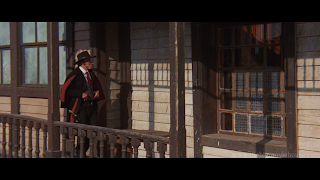 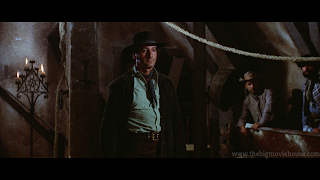 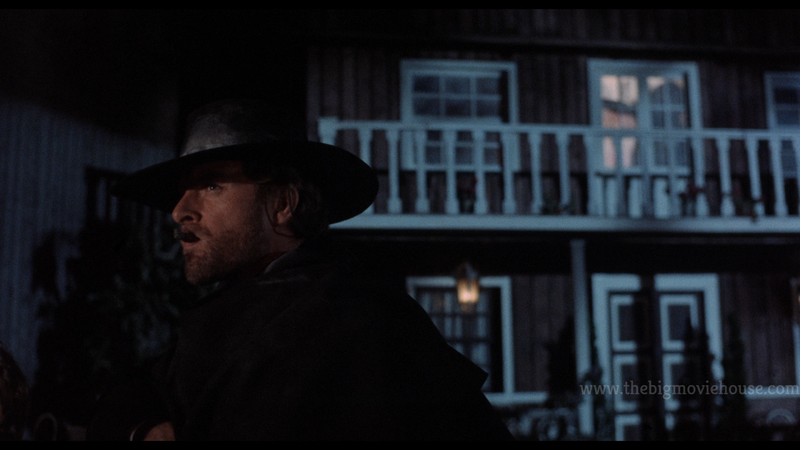 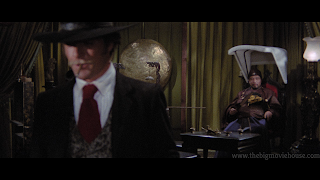 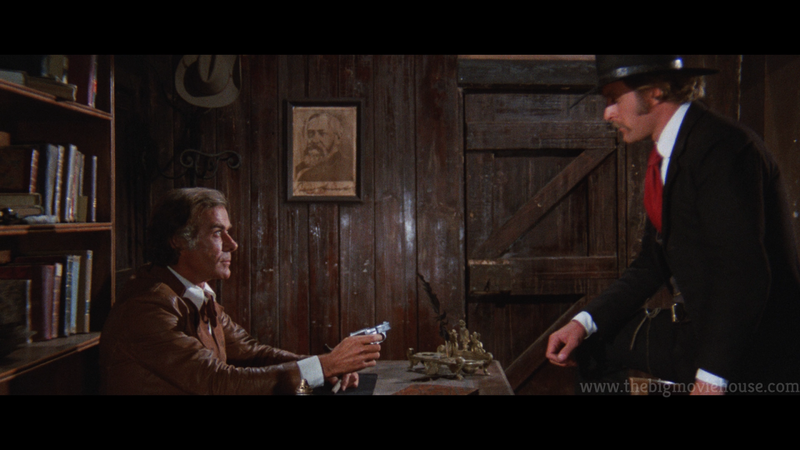 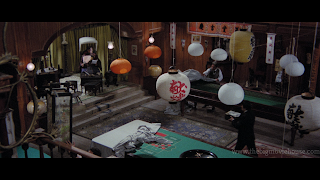 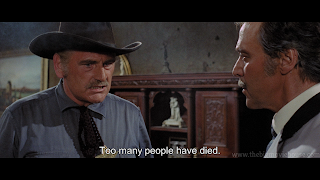 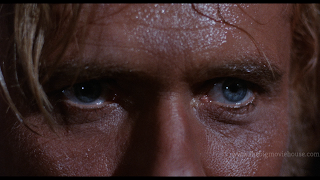 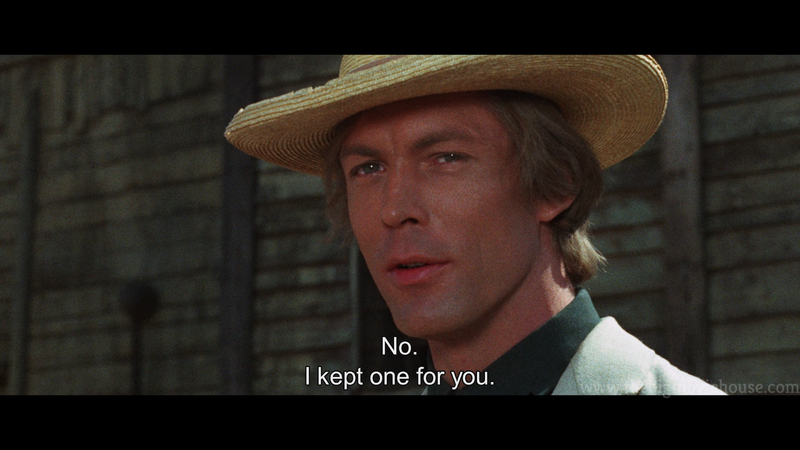 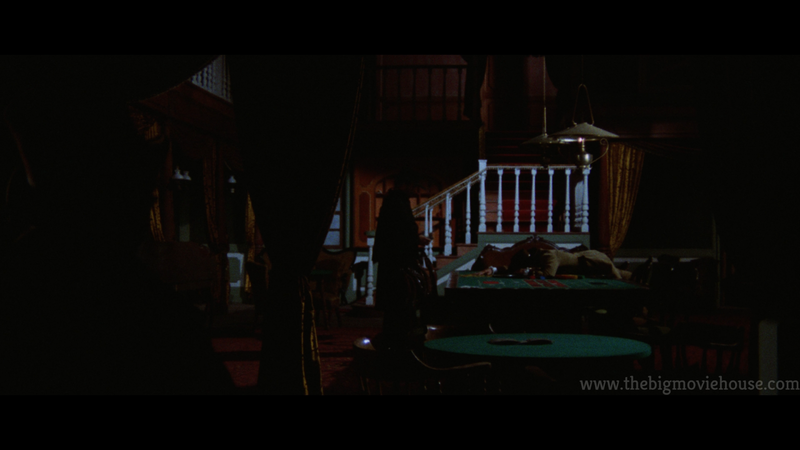 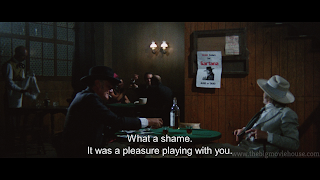 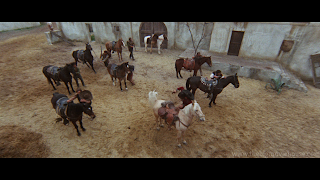 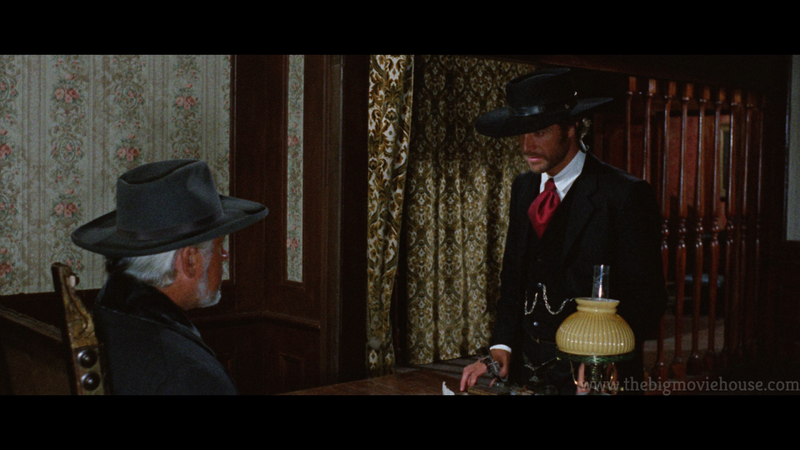 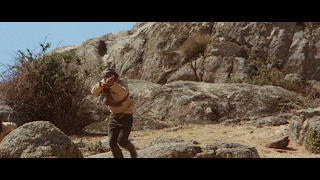 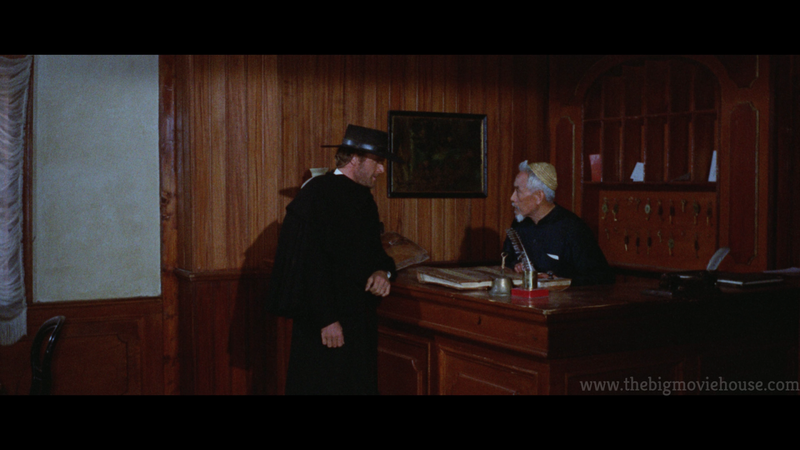 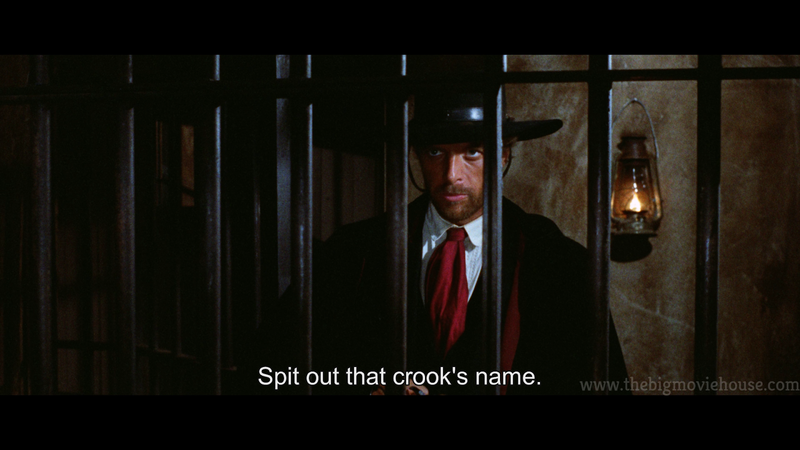 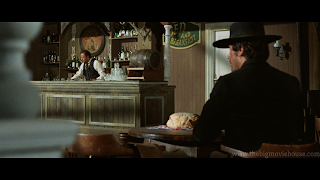 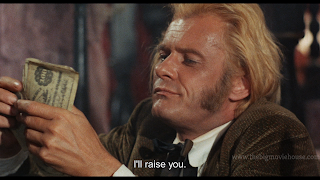 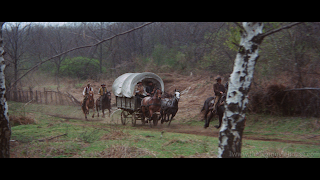 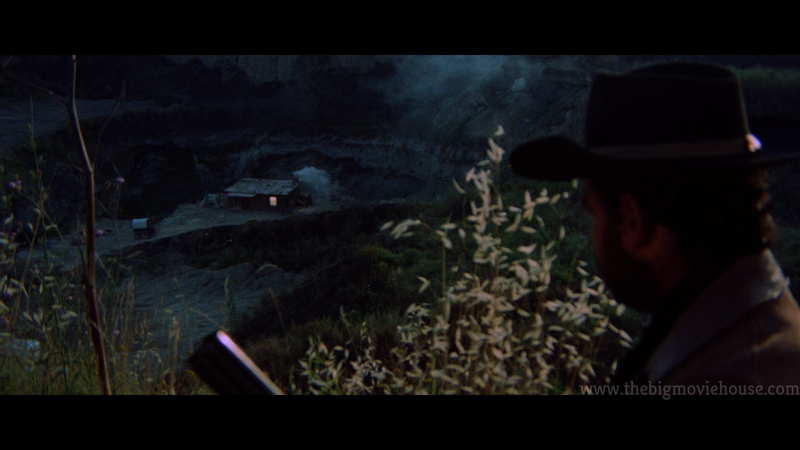 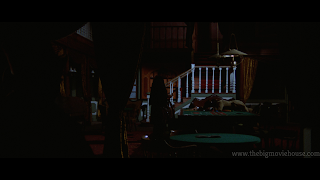 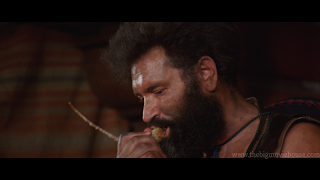 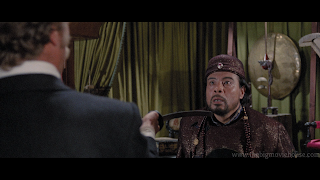 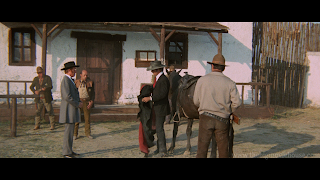 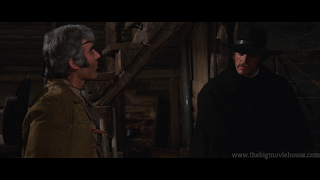 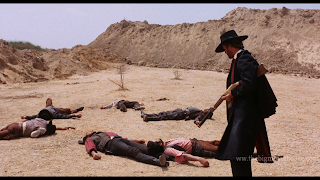 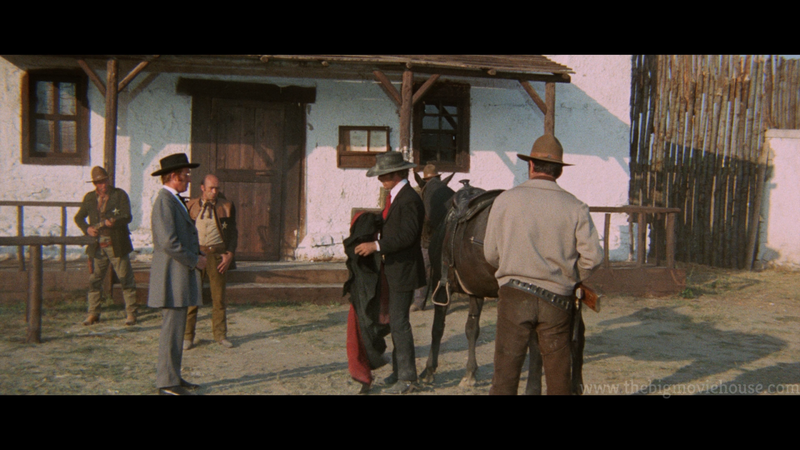 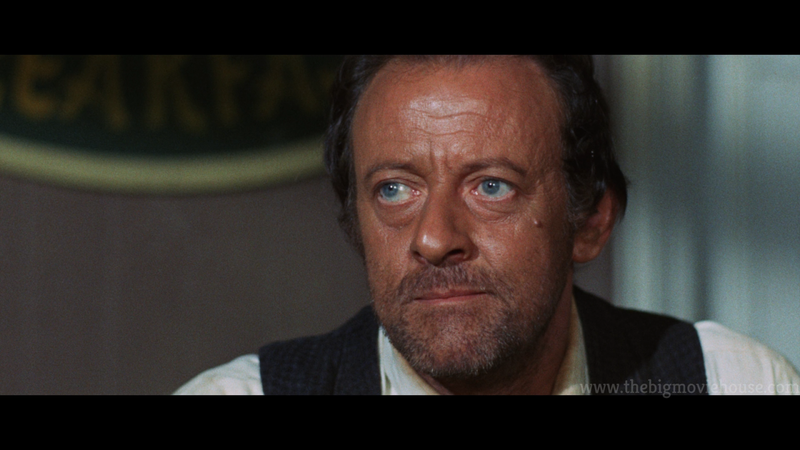 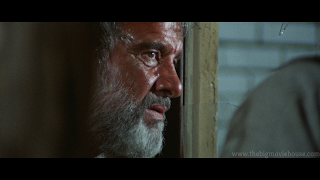 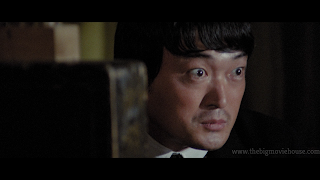 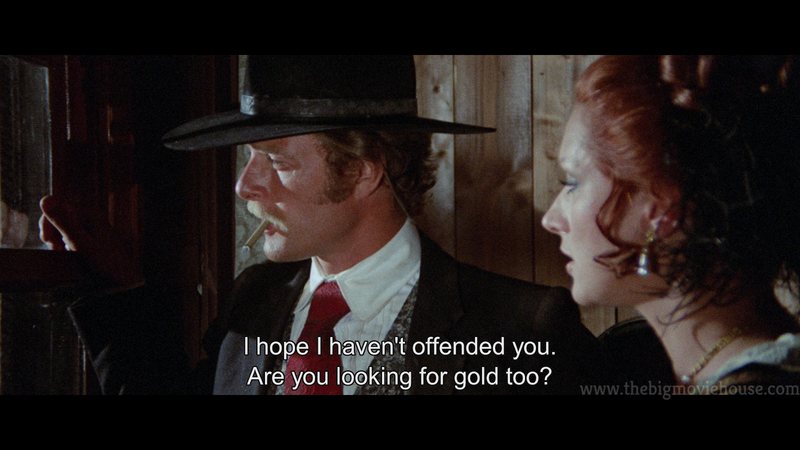 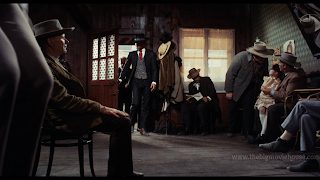 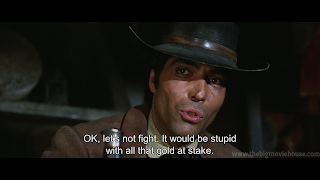 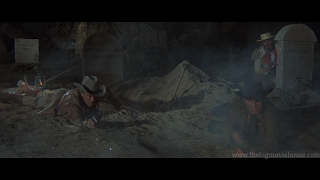 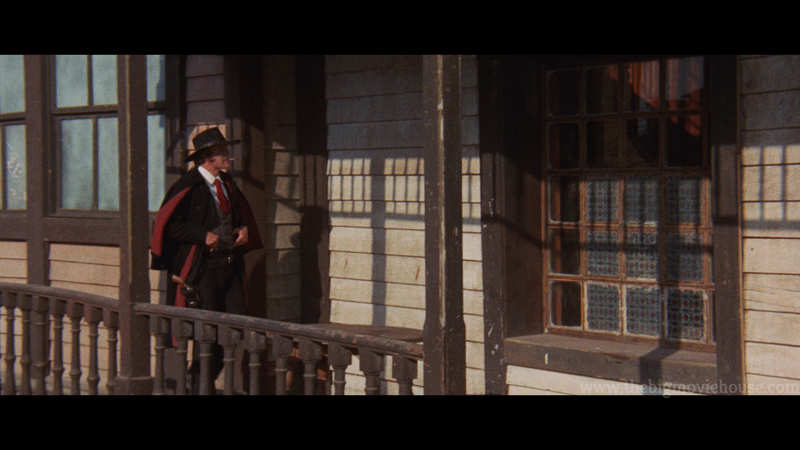 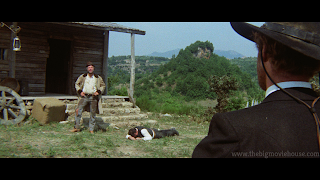 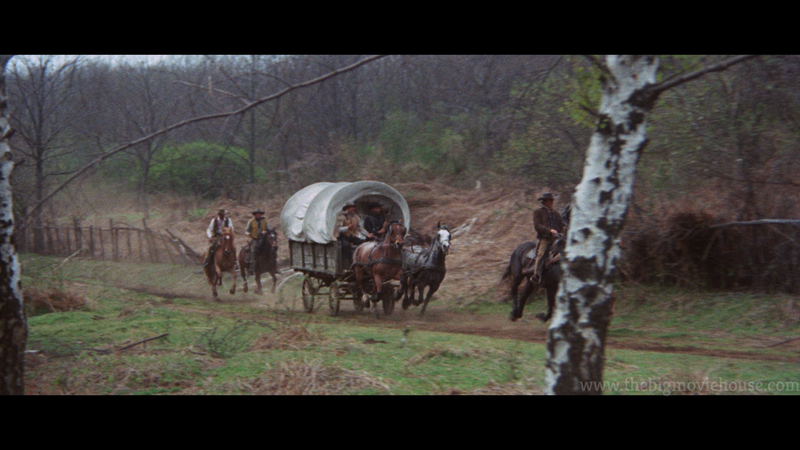 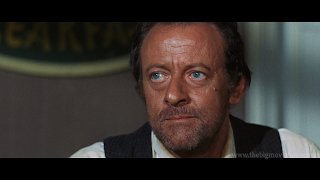 Sartana Shoots First (20m 12s, HD) Interview with actor George Hilton. 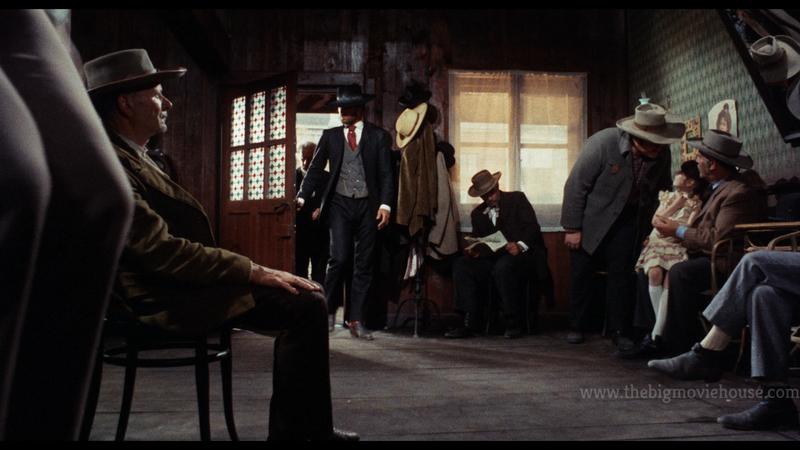 Gallery (22 images) From the Mike Siegel archive. The Man Who Came From the Circus (22m 24s, HD) Interview with actor, screenwriter, and stuntman Robert Dell'Acqua. 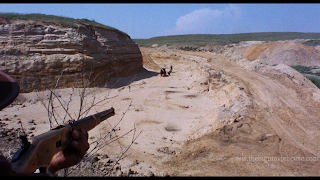 Gallery (21 images) From the Mike Siegel archive. 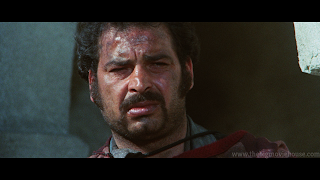 The Mute Strikes Again (22m 1s, HD) Interview with actor and stuntman Sal Borgese. 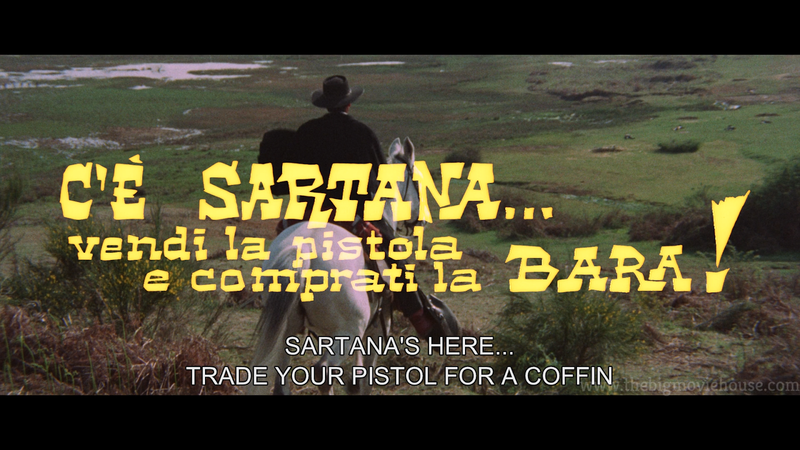 In Italian with English subtitles. 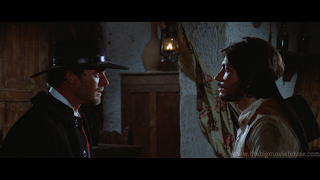 Guiliano, Luciano, and Me (20m 29s, HD) Interview with screenwriter Ernesto Gastaldi. 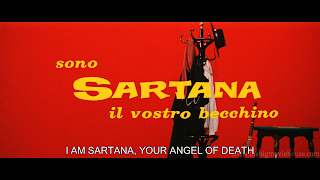 In Italian with English subtitles. 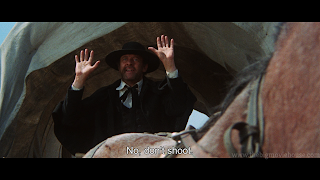 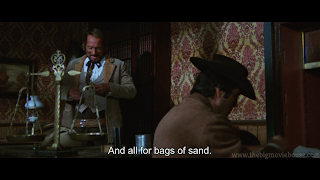 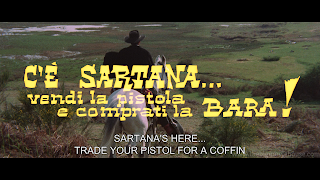 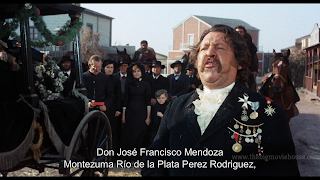 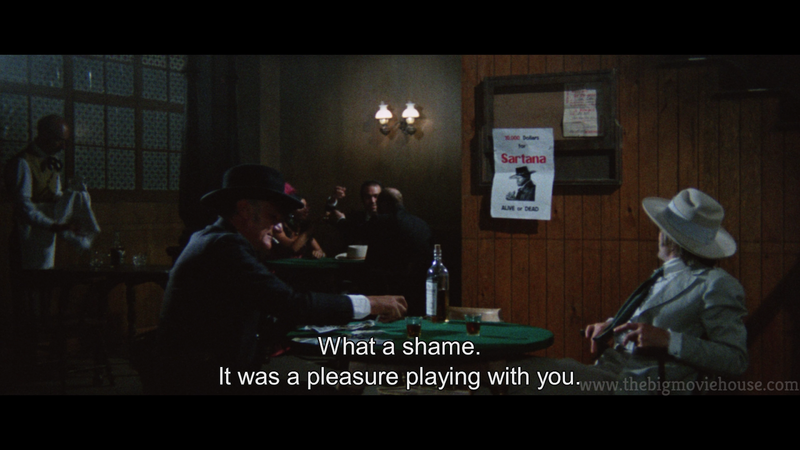 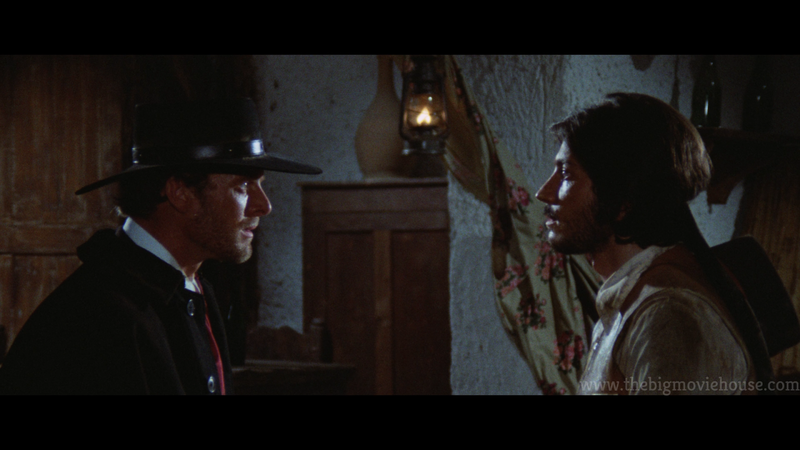 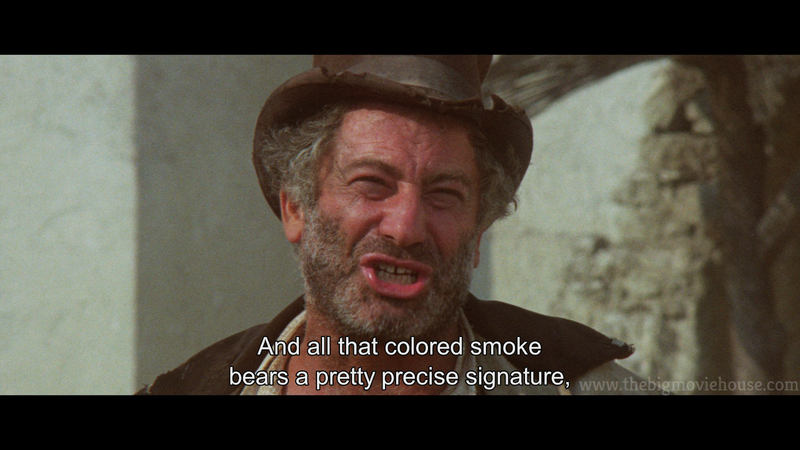 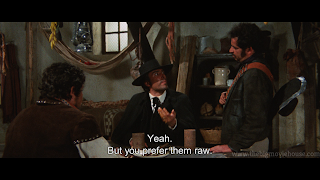 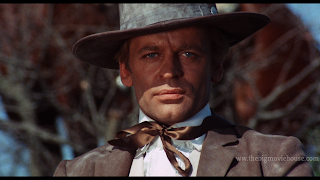 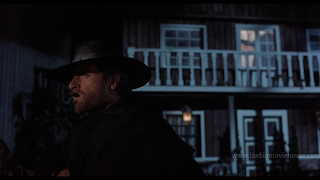 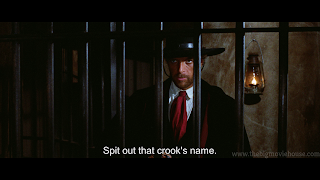 Sartana Lives (24m 14s, HD) Archival featurette containing interviews with actor Gianni Garko and director Guiliano Carnimeo. In Italian with English subtitles. 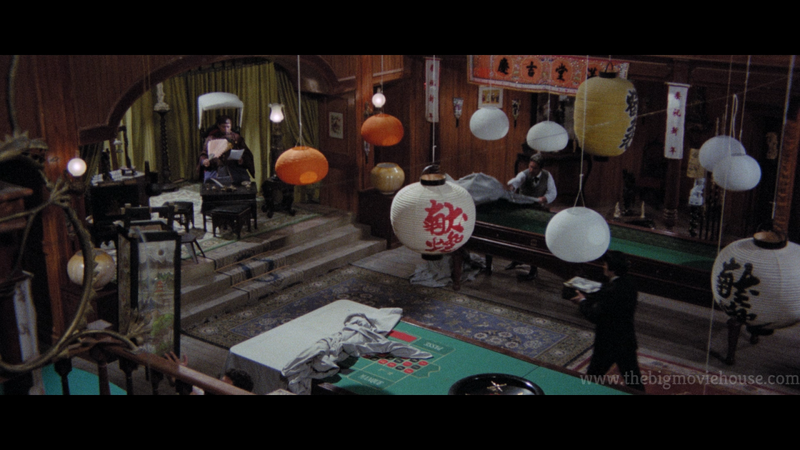 As you can tell from the screenshots, the picture quality from this set is really nice. 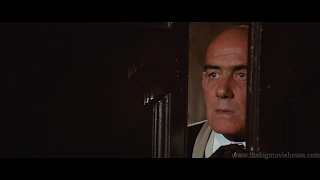 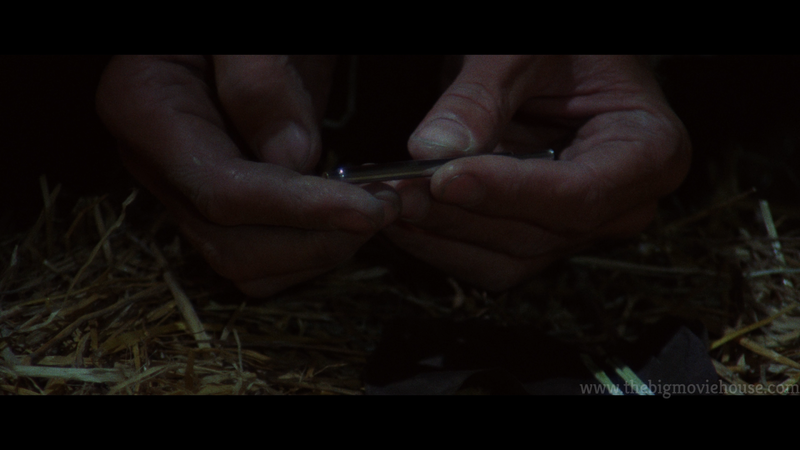 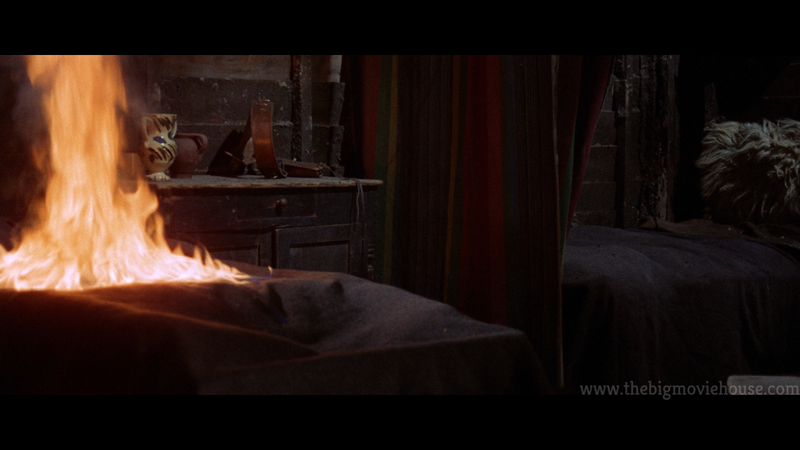 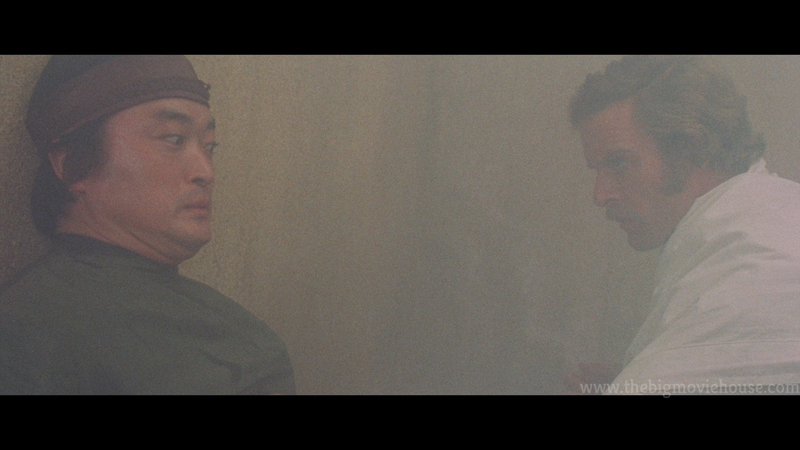 All the films actually feel like films with a nice grain structure and natural looking colors. There is a lot of damage to the first reel of the first film, but after that everything looks great. 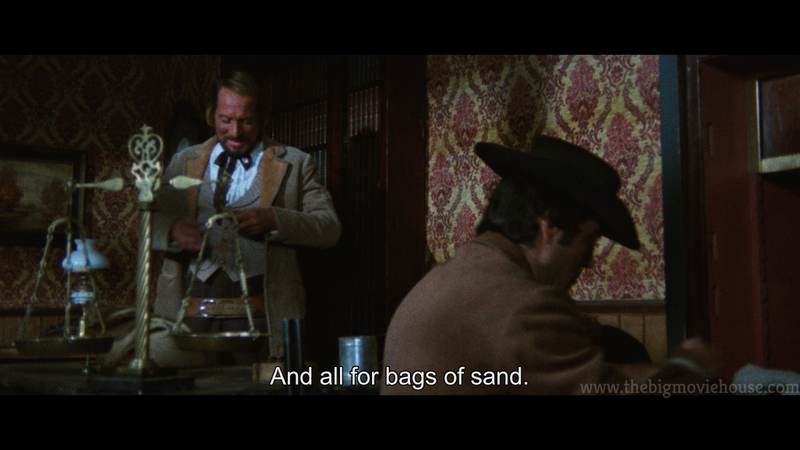 The set comes in the same type of packaging as Phenomena and The Thing and is packaged with a booklet that features an essay from Roberto Curti and a spaghetti western timeline by Howard Hughes. 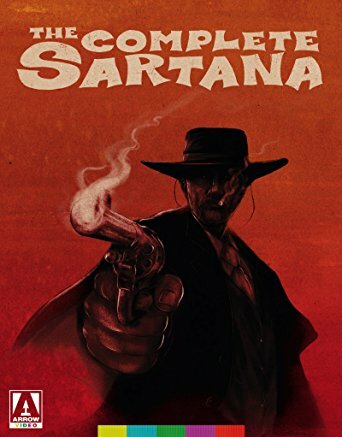 There is also reverse cover art for each film, featuring each film's original theatrical art on one side and newly commissioned artwork from Matthew Griffin on the reverse side.